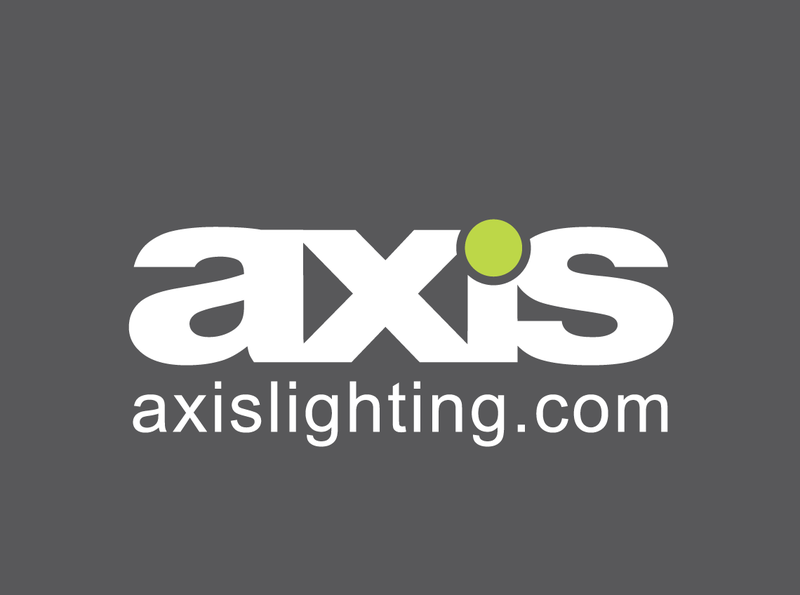 Axis Lighting is the premiere LED linear luminaire manufacturer from Montreal, Canada. This family owned and managed brand has grown to become an important source for architectural lighting across North America. Axis Lighting’s products reflect architectural design and sustainability trends, while maintaining the highest standards for quality of structure and light, all while meeting practical lighting budgets. Best known for their recessed linear fixtures that seamlessly flow from wall to ceiling to create architectural intrigue and optimal quality of light, Axis is no stranger to meeting the needs of a difficult project. One of the project challenges Axis kept running into was shallow plenums. With sustainable buildings opting the use of less materials and more sustainable construction, there has been an increasing trend toward shallower plenums. Plenum space is at a premium, and there has been a rising demand for shallow luminaries that alleviate plenum interference. The new zero-plenum, easy-to-install LED luminaire. When Axis saw a need in the lighting community for a zero-plenum, recessed, LED, energy efficient, and architecturally conscious LED linear with all of the normal bells and whistles, they knew they were up for the challenge. Click is the first install-from-below zero-plenum luminaire. It is compatible with all narrow T-grid systems, drywall installations and select Armstrong systems. Minimal Height. Maximum Performance. Click’s ultra-thin profile is only 1-3/4” and provides 750lm/ft, with 100lm/W. Easy Installation and Maintenance. Click can be easily installed, removed and maintained from below, giving property owners peace of mind, should a component need to be replaced, or the fixture repositioned. Dual Lens Lightguide Technology. Axis’s patent-pending optics contributes to their “hairline joints” and completely diffused LEDs. InstaJoiner. Developed by Axis exclusively for the Click, InstaJoiner is a patent-pending joining system that supports fast, single-screw tightening, creating a solid, light-leak free joint. Armstrong Compatible. Click is compatible with Armstrong acoustical on-center, direct light cove and drywall systems. Wire the fixture from the hinged, flip-down wiring compartment. Join the fixtures together to create a seamless end-to-end run. Click into place with the patent-pending install-from-below system.